For those that has been to Batam, you probably have heard of or even eaten at Yong Kee Soup Seafood Restaurant Istimewa. 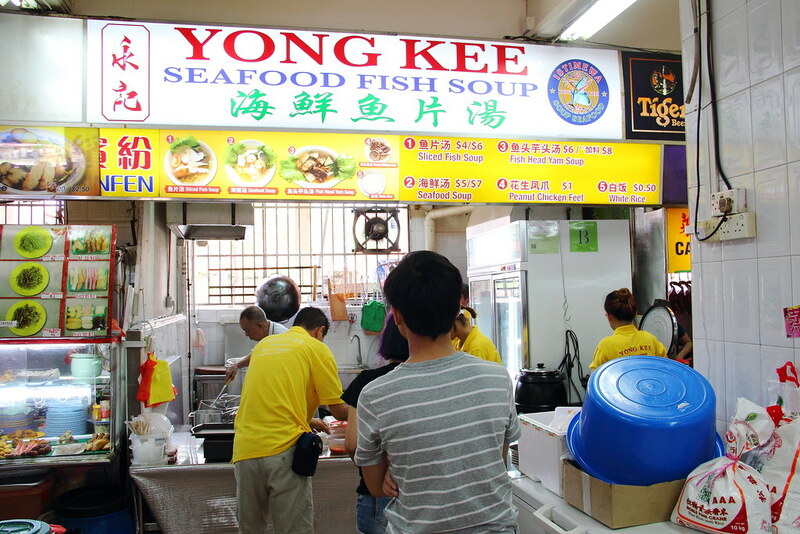 Known in Batam for their clear seafood fish soup, the restaurant has recently opened its first stall in Ang Mo Kio. Yes, you are not hearing me wrong. 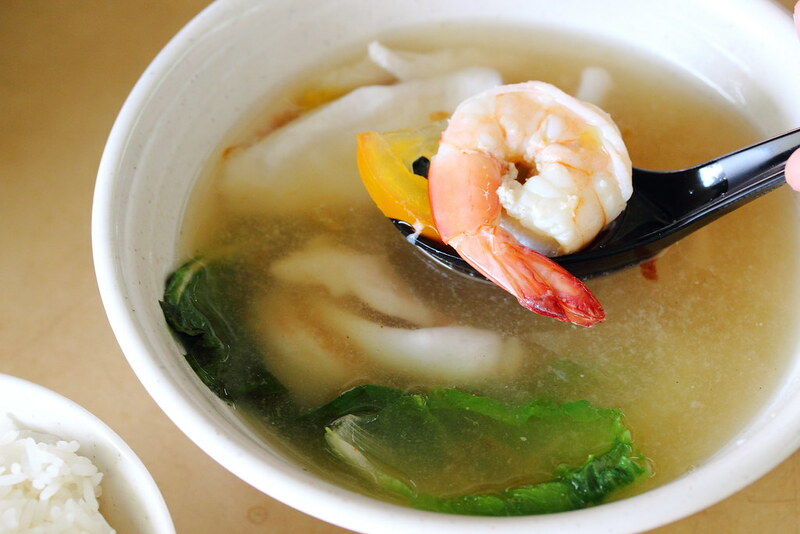 Now we need not take a ferry across the strait to taste their popular seafood fish soup. My first instinct is to take a sip of the Seafood Fish Soup ($5/$7) which is light and sweet. Then I took another bite of the sliced fish. It was so fresh. A check with the stall ascertain my taste buds, the stall owner cut the batang fish freshly every morning at the stall. The Seafood Fish Soup here is the clear version that highlights the natural sweetness of the ingredients, rather than having complicated flavours. It is really hearty and comforting. If they can add some tofu, that will be even more complete. 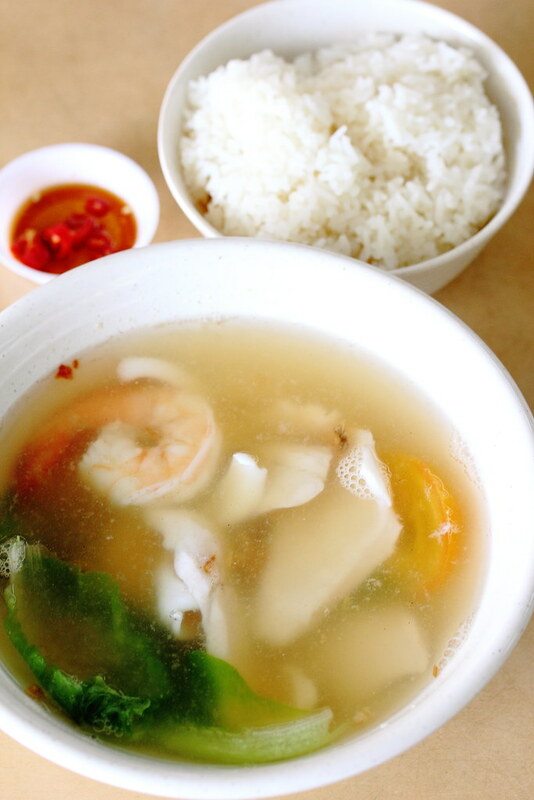 If you prefer something that is lighter in taste, you can go for the Slice Fish Soup ($4/$6). Comes with slices of the fresh batang fish that is sweet in taste, smooth and firm in texture. 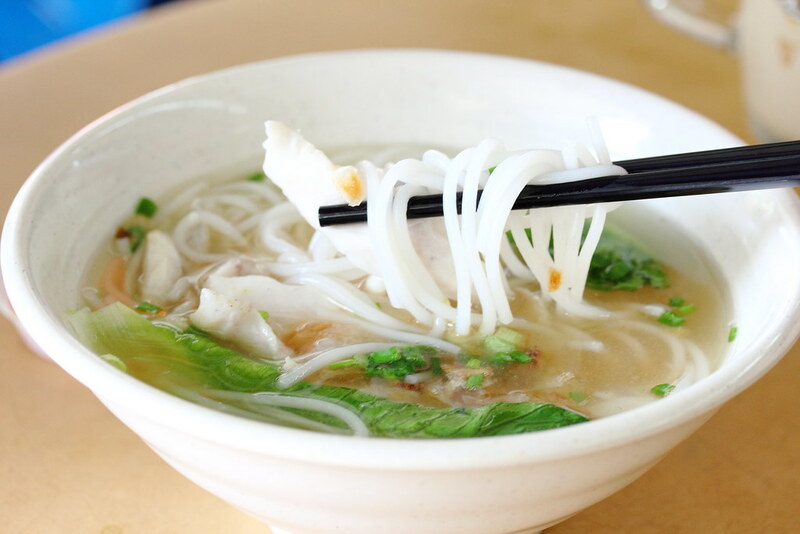 For a more fulfilling meal, you can have the Sliced Fish Soup Beehoon, that comes with silky smooth rice noodles. 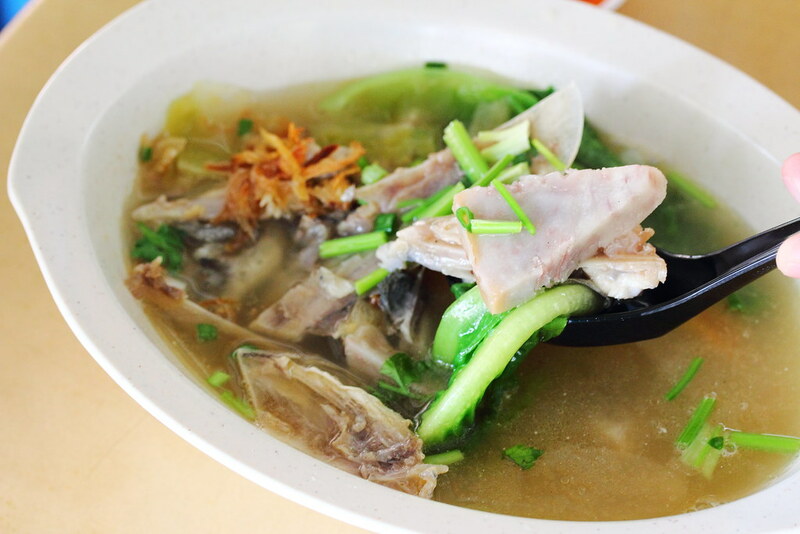 Compared to the earlier two bowls of fish soup, the Fish Head Yam Soup ($6/$8) is slightly more robust in taste and richer in flavour. While the yam adds in the flavour, it still needed more work to get it really infused with the soup or it will feel kind of separated. Besides the various fish soup, the stall also sells the peanut chicken feet ($1) which is a delectable side dish to go with a bowl of the light and healthy fish soup.